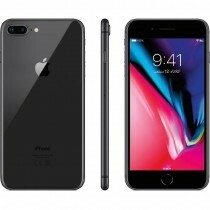 Besides the addition of a glass back, the design of the iPhone 8 is largely similar to that of its predecessor. 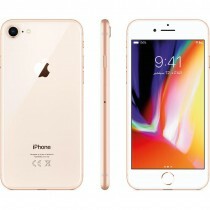 Notable changes include the addition of wireless charging, a faster processor, and improved cameras and displays. 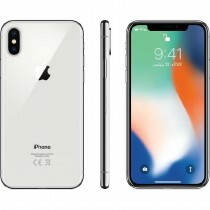 iPhone X (X pronounced "ten" /ˈtɛn/) is a smartphone designed, developed, and marketed by Apple Inc. Apple CEO Tim Cook announced the iPhone X on September 12, 2017,a alongside the iPhone 8 and iPhone 8 Plus at the Steve Jobs Theater in the Apple Park campus. The phone is slated for release on November 3, 2017. This iPhone marks the iPhone's tenth anniversary, with "X" being the symbol for "ten" in Roman numerals. 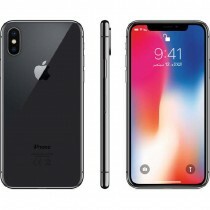 Within Apple's lineup, the iPhone X is positioned as a high-end, premium model intended to showcase advanced technologies, such as wireless charging, OLED display, dual cameras with improved depth sensing, and a face recognition unlock system called Face ID.